Tried to reduce the chrome and removed the gloss black plastic. Yup this solves the major issues with the front for me. I feel MB tried to make the front different so people would know this is not just some ordinary suv. Much better, but still not a total win. This is a massive stumble for Mercedes. To give credit where credit is due, Tesla is the only company I can think of that has succeeded in doing that. Car makers will use fake grilles simply because the play a huge part in brand image. 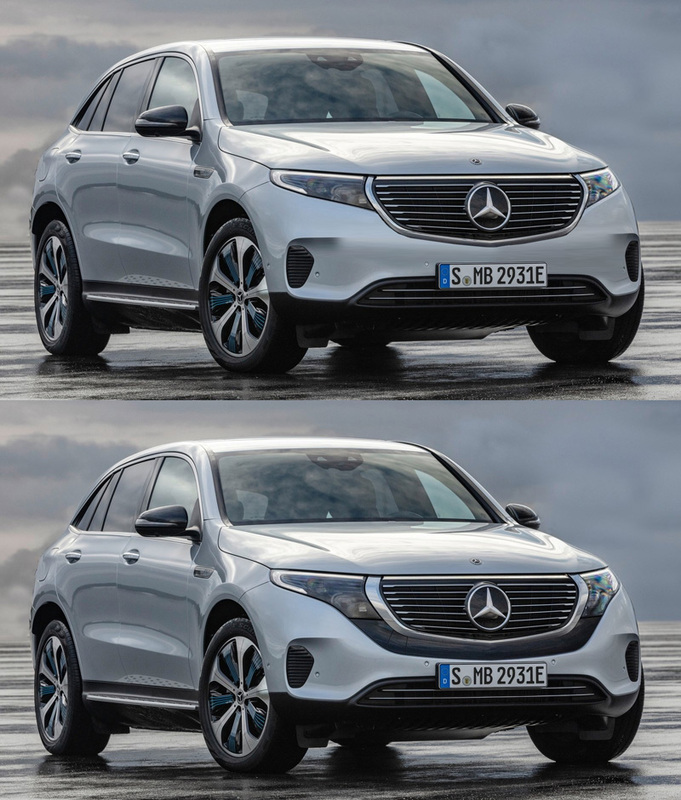 Though this Mercedes is a bad example because it just looks **** compared to the sculpted grille design of its brothers and sisters. Similarly fake air vents are used to give blank areas of a design a bit of interest. I draw the line at fake exhausts though. They look just cheap and pitiful.